Fight for fame and fortune with a remastered music, recorded with a live orchestra. The launch of Dragon’s Crown Pro is right around the corner! Whether you’re a veteran adventurer transferring hundreds of hours of progress from the original, or a fledgling recruit seeking riches and glory, there’s a lot to look forward to in this PS4 remaster on May 15. The team at Vanillaware has put in every effort to ensure that Dragon’s Crown Pro maintains the original game’s signature storybook aesthetic while enhancing it with 4K support. You can see the results of their work for yourself in our latest 1080p vs. 4K comparison trailer. 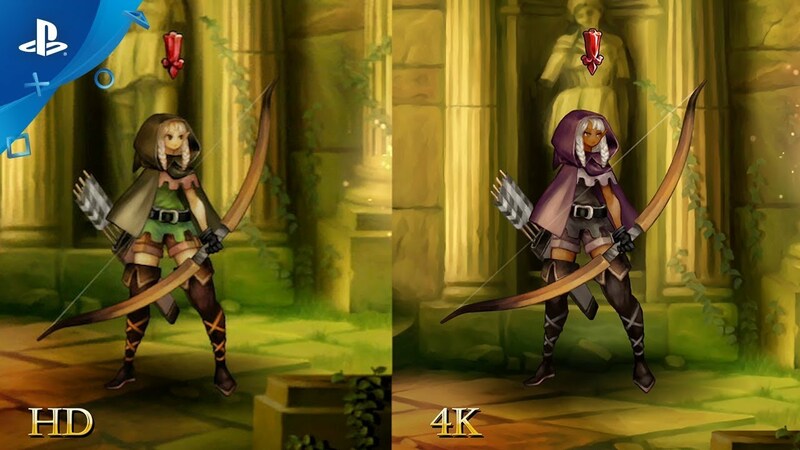 4K support isn’t the only thing that Dragon’s Crown Pro is bringing to the table. The entire soundtrack, composed by legendary video game music composer Hitoshi Sakimoto, has been re-recorded with a live orchestra. This re-recording breathes new life into each track, highlighting the performance of each instrument in the orchestra. Sakimoto has composed breathtaking soundtracks for several Atlus-published Vanillaware games, including Odin Sphere and the upcoming 13 Sentinels: Aegis Rim. That percussion, those strings! Just in case you prefer the original version, you can switch between them on the fly in the options menu. Look forward to experiencing the rest of the orchestral tracks, 4K graphics, and more in the fully-enhanced release of Dragon’s Crown Pro when it launches on May 15! I cant listen any of the track of Soundcloud. Unable to find them on the app. As expected, the jump from 1080p to 4K is really more of a refinement to the visual fidelity. The thing is, you would need to have a 4K HDR capable TV to really notice a difference; but if you were looking at the two images side by side. While actually playing, I doubt you’d notice if you play in 1080p, and then move over and play it in 4K. What you are more likely to notice is changes in frame rate. A side-by-side comparison is how people were convinced to upgrade from SD to HD because without a direct comparison many people’s recollection wasn’t enough to notice the changes or justify the upgrade. I would also like to see Uncharted Golden Abyss getting a PS4 release on disc as well. However, you guys would to have to rework the gameplay using the Uncharted 4 engine, and also rework the puzzles that required the touch pad and that 1 sunlight puzzle thing. Sony I love this game. Enjoyed it on PS3 and Vita. But there is no way I’m paying $45 for this game. I am sorry but that’s way to much. Maybe $25 or $30 but $45? And that’s if you are a PS+ member. Original price is $50. I get the orchestra and all but dayum $45??? I feel like $45 is a lot too, however, the game is worth a full $60 considering how much playtime you’ll get out of it. I easily had over 100 hours logged playing this on my Vita. I hope you realize that your comment shouldn’t be directed at Sony. It should be Atlus instead. Sony didn’t price it. 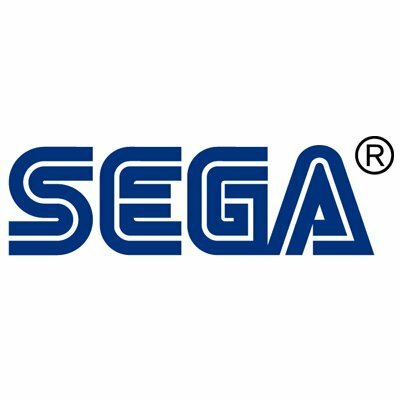 Sega is the publisher and set the prices. If the price is too high for you then you can wait for a lower price. They aren’t going to lower the release price from your pleas here. Is this just a figure of speech, or is there actually an option to transfer your save progress from the PS3 version to the PS4? You’ll be able to actually upload your save data from the original Dragon’s Crown and use it for Dragon’s Crown Pro on the PS4 without losing anything! I’ve got it for PS3/Vita and didn’t even play it yet. I like remastered games, but I expect older games to be remastered. I’d love to play Brave Fencer Musashi, Vagrant Story, Wild Arms and so many others with updated graphics and other features, like trophies support. Maybe If they sold the game as Remixed version with a new graphics style and offer original mode as a fall back option I could justify the price. I will be getting this Day 1. Now let’s get a remaster of Muramasa Rebirth on PS4. why are we not getting the digital soundtrack and artbook that japan and other asian countries got? +1 for Muramasa Rebirth on PS4.